You want to build a log cabin. You can – it’s primarily a matter of managing resources and making decisions. A cabin, like any house, is an inter-connected system of parts that all need to work together efficiently. To build a log cabin means making 10,000 decisions correctly. Some are small (like, What kind of log fastener should I use?) and some are large (like, What should I consider in the overall design of my log cabin? or What are my choices for log cabin roofing?). There is rarely one “right” answer. Many different choices can be made to work. Your goal is to make the choices that will give you the best cabin for the least money in the fastest time possible. Some of these decisions will be based on the budget and what money you have available. Some decisions will be dictated by what materials or workmen you have in your area. 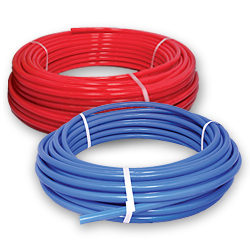 Building codes may have the final say, or the local weather may require certain practices. It’s a complex and dizzying array of knowledge to be considered and it’s changing all the time. Check out our page on log cabin building tips for a few ideas to consider as you plan your cabin design. We also have some ideas to help you save money on your log home design by making some basic choices early on in the process. By staying abreast of current best building practices you will be able to intelligently choose or at least discuss those choices with your log home builder or your subcontractors, building inspectors, appraisers, log home lenders and clients. Before you build a log cabin I suggest reading a lot of books and subscribing to a number of magazines to further your education of log homes and building in general. Plug into the larger log home community for ideas, support and resources. You'll find log home shows, on-line blogs and forums and other log home enthusiasts seeking to share their experiences and to hear yours. Check out my virtual library for a wide array of recommended reading -- books, magazines, and other publications -- that will further your knowledge without wasting your time. I've spent a lot of time culling through the published material and I make recommendations on what I find most useful. You can also attend workshops and courses with various log home building schools. These are hands-on training with practical, useful information to answer all your questions about building log homes. Before you begin the actual construction process you will need to be prepared with the right log home building tools. 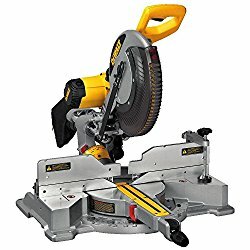 Most of the tools you will be using are typical of conventional home construction – like a sliding miter saw, tape measures, a rugged 4-foot level, a heavy-duty 1/2" drill – but there are some unique tools used to build a log cabin that will make your life easier and your build go faster. Check out our page on log home building tools for more information and building tips. If you're starting from whole logs rather than milled logs you will need to be aware of the various log tools that are available and have been developed over time to deal with logs. During the design phase of your cabin you will want to take into account many different design tips. Although you can simply select a ready-made design from a company that sells log home packages, most people want to tweak and change these designs to fit their lifestyles, budgets or land. 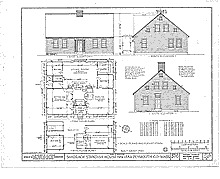 Be careful about taking free log cabin plans that are copyrighted and using them as your own. 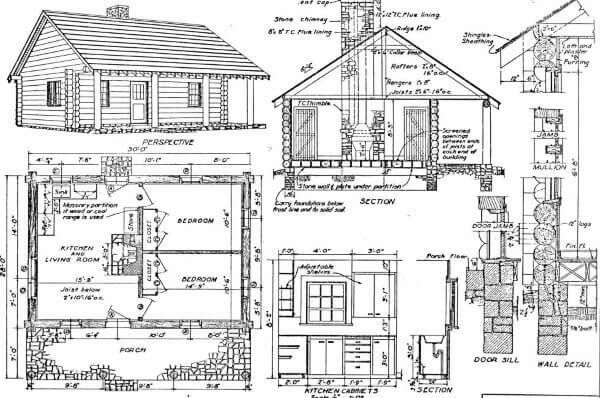 If you want to find a cheap log home kit, keep the design square and straight-forward and buy only the basic shell. You can source the rest of the cabin locally, especially if you have a good contractor that you trust. Many folks want to build a log cabin and envision the home as their retirement spot. In this case it’s a great idea to consider universal design or aging in place ideas so that you can extend the time you are able to live in your dream home. Not every cabin can be plopped down on every lot. Many people choose to build a log cabin in remote wooded or mountainous areas that require certain design aspects to be considered. Your foundation can be anything from a slab to a crawl space to a full basement or even a sub-basement in very steep areas. Apart from the impact on your budget, you can work within these parameters to build a log cabin you want. Maybe right now you can’t afford all the living space you want to have. Look into building a small cabin that meets your needs for now, or even DIY an affordable tiny house by building a pallet cabin. By including an unfinished basement you will save money now and still have cheap square footage that you can upgrade later on. You can plan in an outdoor room that will increase your usable square footage at a fraction of the cost of finished interior spaces. The natural transition to the outdoors meshes perfectly with the log home lifestyle. When you are considering log cabin flooring, remember that not every flooring choice will work in a basement. Because a basement floor is below grade and made of concrete, there are concerns about moisture and humidity that will affect your flooring choices. 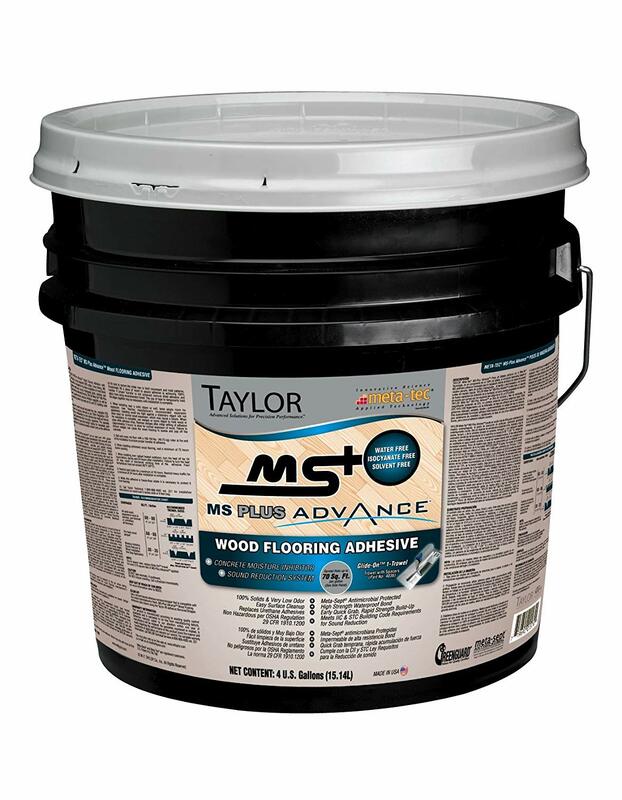 Some wood flooring adhesives used for glue-down flooring offer a moisture barrier. Engineered hardwood floors are stable across the grain and able to handle fluctuating humidity without buckling. It's a good idea to install underlayment prior to the flooring. There are hardwood flooring styles suitable for any situation and to match every taste. Hardwood flooring is rated for suitability and wear resistance by the Janka Hardness Scale. The higher the number, the harder the wood is and the better it will resist wear and tear when installed on your floor. If you concerned about building green, cork and bamboo flooring are rapidly renewable resources used by sustainable builders. Another great choice is reclaimed wood salvaged from old barns, mills and railroad trestles or recovered logs sunk during transport down a river. If you're looking for an excellent source for cheap hardwood flooring, I can recommend a trusted supplier that I've used for years and who can ship your flooring anywhere in the country. The energy efficiency of log homes is a much-discussed topic. Although building codes don’t allot logs a very high R-value, the thermal mass effect of logs makes them very efficient at holding the heat and slowly releasing it. As long as the air infiltration is carefully addressed, log homes can be as much as 15% more energy efficient than stick-framed houses. Before you begin to build a log cabin begin there is a lot of site preparation that needs to occur and installing utilities is the main thrust here. By planning ahead with this you can save money and reduce site disruption by having all your excavation accomplished at the same time. This also speeds up the construction and makes everything go smoother once you have electrical power, water, toilet and phone available on the site. This is also the time to plan your log home landscaping to address rainwater and drainage issues to minimize erosion, mold development and reduce the impact of your home on the surrounding landscape. It’s important to prepare for your log home package by setting up a staging area to handle the logs, erecting a shelter to protect them from the weather and being prepared with the right equipment for unloading and moving the logs and timbers as you build. You’ve invested a great deal of money in this stage and you want to keep that investment intact. Are you considering acting as your own general contractor? You can, and you can save as much as 20% of the overall cost, but be prepared for the deluge of responsibilities that come with the job. You must be comfortable with finding and working with subcontractors and getting competing bids. It can be a very rewarding and money-saving experience but you must be aware of the critical-path jobs, envision the entire build process and establish a workable timeline, refrain from making changes and be prepared to deal with the inevitable delays and frustrations that will come as you build a log cabin. You also must ensure that all sub-contractors working on your cabin have the proper contractors insurance -- general liability and workman's comp -- so that you are protected in case someone gets injured on the job. One of your responsibilities will be to draw up contract specifications that list all the materials and fixtures to be used including manufacturer, size, color, model number and installation details. Build a log cabin? Sure you can. By carefully preparing, planning ahead and staying up with the decision-making process you can keep a handle on the project and take it one step at a time.